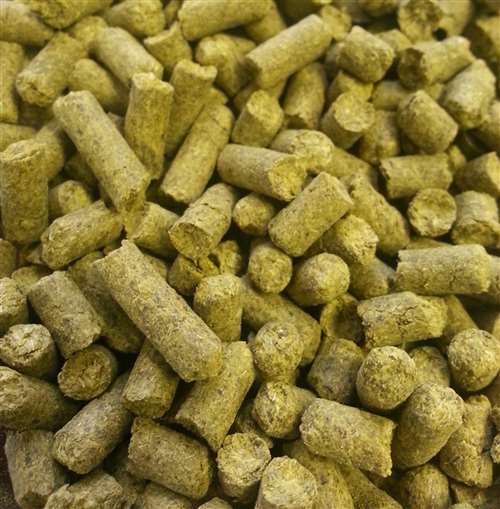 Perle hop pellets. 5-9% AA. Clean bittering hop. Spicy, slightly minty, floral aroma. 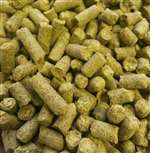 Used as a bittering hop for American and German ales and lagers. Use Chinook, Galena and Northern Brewer as possible substitutions.